If you are preparing to look at the new 2018 Honda models, you are in for a real treat. Many of the newest models are offering some fantastic features that will help you to fall in love with the Honda brand all over again. Let’s take a peek at the models from the 2018 Honda lineup that you should look out for in the upcoming year. The 2018 Honda Fit might be small, but it is big in features. This redesigned model offers modern sports styling with aerodynamic efficiency. The interior of the vehicle is capable of maximizing space to the fullest to give you the ultimate in flexibility. To stand out from the crowd, the new Honda Fit also offers stylish underbody spoilers, a chrome exhaust tip, 16-inch black alloy wheels and a leather wrapped shift knob and steering wheel. 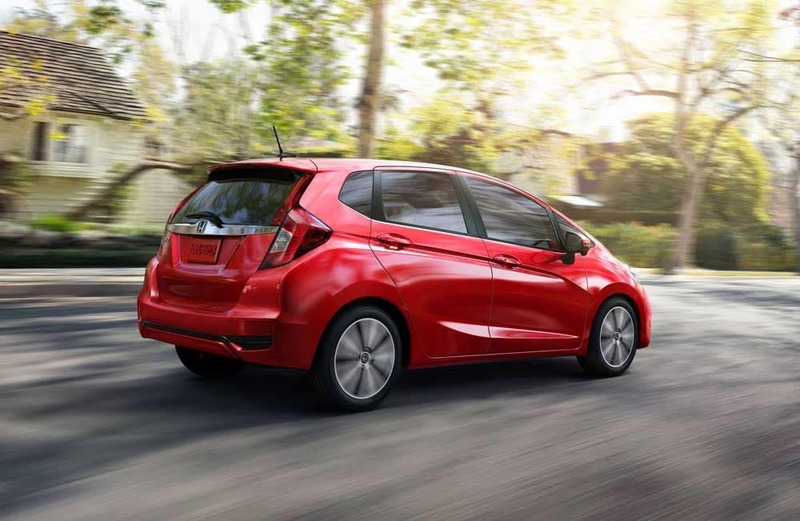 The Fit also features the Honda Sensing® for the top of the line safety and driver-assistive technologies. This completely redesigned minivan is just what the family needs. With its 19-inch alloy wheels and dynamic new style, you are going to fall back in love with this family favorite. There is a little something for every member of the family in the all-new 2018 Honda Odyssey. You can create your own mobile hotspot or play your favorite music through the CabinControl™ Social Playlist feature. You can also monitor your Honda Odyssey through the HondaLink® app on your smartphone. When it’s cold outside, use the remote start feature to make sure everyone in the family will be warm and cozy inside your Odyssey. 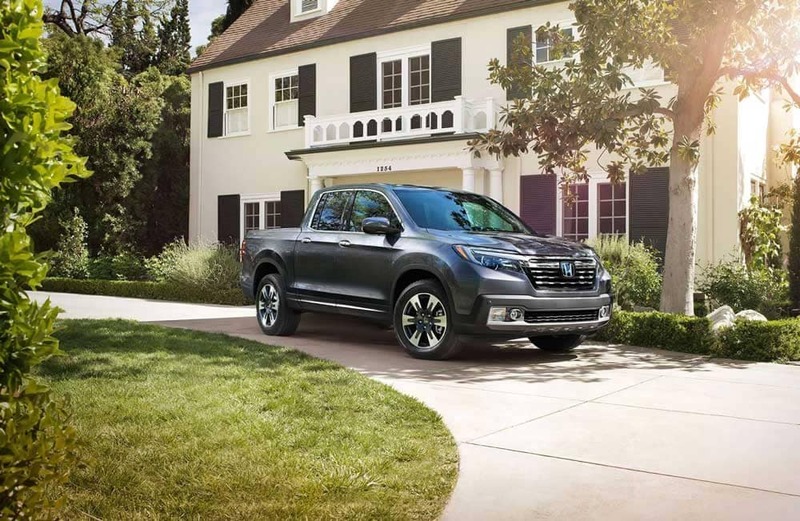 You’ve never quite driven a truck like the 2018 Honda Ridgeline. It is designed with numerous innovations that are going to make your life even easier. There is seating for up to five with 109 cubic-feet of interior space. Specialized safety features also set the new Ridgeline apart from the competition. Offering the Collision Mitigation Braking System™, Road Departure Mitigation System, Adaptive Cruise Control and Lane Keeping Assist System, you can feel comfortable toting all your precious cargo in this truck. With a completely redesigned style and three available powertrain choices, you are sure to find the 2018 Accord that will suit your needs the best. It is the fastest, smartest, most fuel-efficient Accord yet! 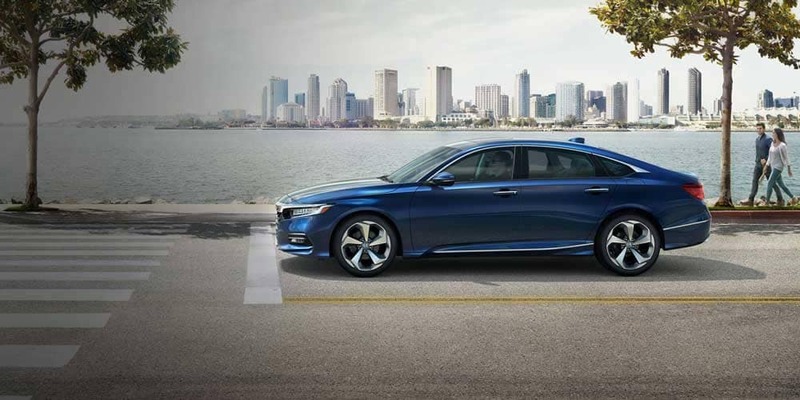 The all-new Honda Accord is also the most technologically advanced Accord to date. As with many of the Honda models, you’ll also feel confident driving your new vehicle with its innovative Honda Sensing® system. You won’t need to look any further to find your 2018 Honda vehicles in Orange County. Weir Canyon Honda is ready to answer all your questions regarding the new 2018 Honda model lineup. We have a knowledgeable Honda staff ready to help you determine which model is best for you. You can browse all of our new Honda vehicles for sale in Anaheim, CA online, or stop by our dealership near Fullerton, CA for a test drive today!